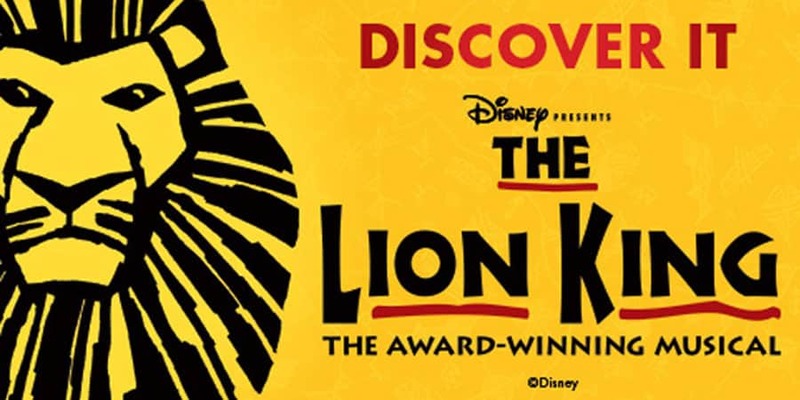 Disney’s The Lion King announces a second UK and Ireland tour as The Lion King celebrates 20 years at the Lyceum Theatre in London’s West End. The Lion King UK Tour is now onsale. The Walt Disney Company UK and Ireland has announced that The Lion King UK Tour will open in Bristol in September 2019 and move on to Edinburgh in December 2019 with further cities to be announced. Tickets for Bristol will go on sale on 28 February 2019 and Edinburgh on 6 March 2019. The tour coincides with the West End production of The Lion King celebrating 20 years at the Lyceum Theatre. The show remains the sixth longest-running musical of all time. As well as writing completely new songs, South African composer Lebo M created an evocative blend of African rhythms and chorales, with additional material by Julie Taymor and Mark Mancina. Elton John and Tim Rice have added three new numbers to the five that they wrote for the award-winning score of the animated film. More tour venues to be announced.